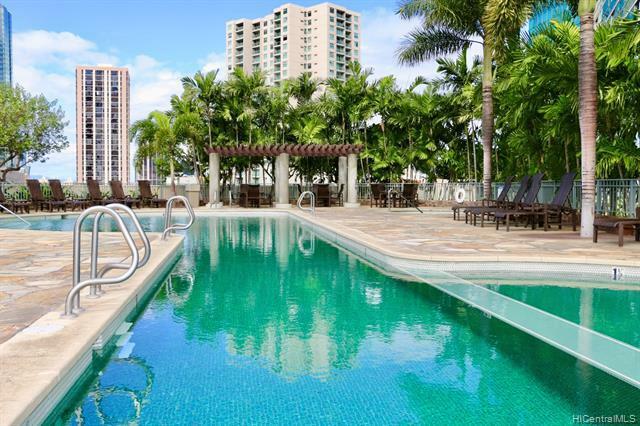 180 degrees panoramic views of ocean and downtown Honolulu!Luxurious 2 bd 2 ba with 2 parking stalls.Modern luxury and contemporary design come together in this spacious 2 bd, 2 ba high rise residence.Resort-like Koolani has it all - 24-hour security and concierge, enjoy the heated saltwater pool, tennis courts, putting green, BBQ pavilions, business center, conference room, billiards room, game room, theater, party/meeting rooms & a special discounted membership to the luxurious Island Club & Spa.Private covered parking.The best location in Kakaako - walking distance to Ala Moana Beach, Ala Moana Shopping Mall, Ward Village, Foodland, Whole Foods, dozens of restaurants and more! 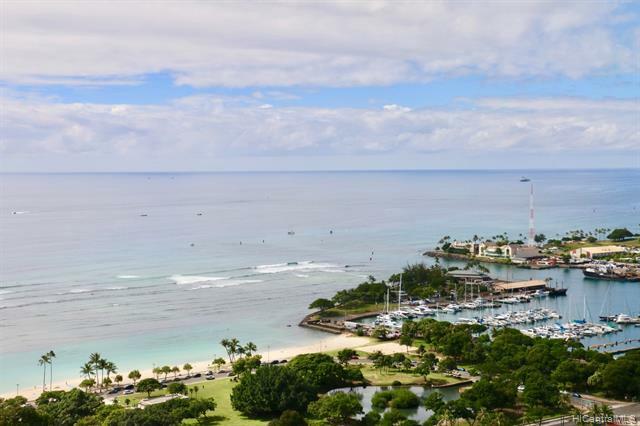 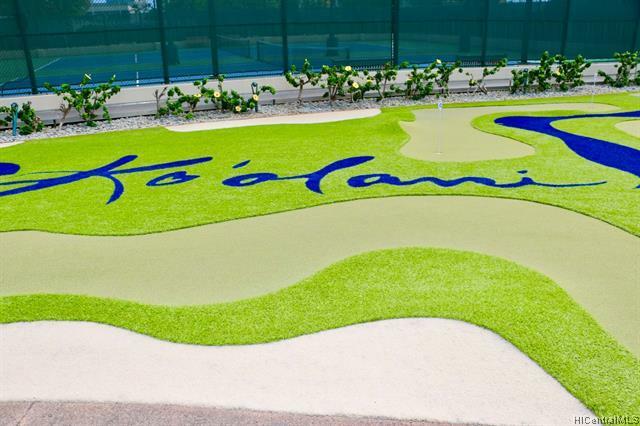 Just minutes to Waikiki and Honolulu International Airport. 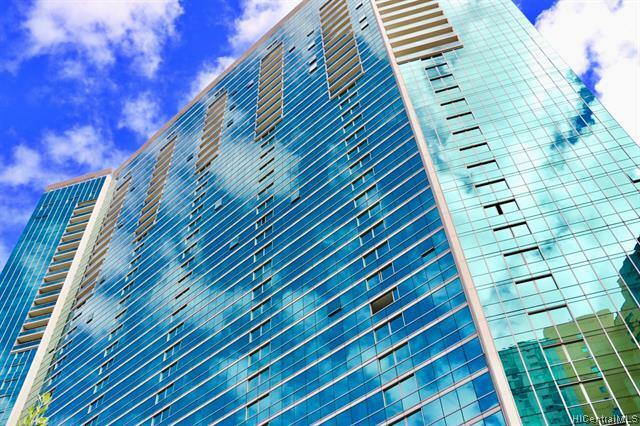 Listings provided courtesy of Hawaii Real Estate Team.